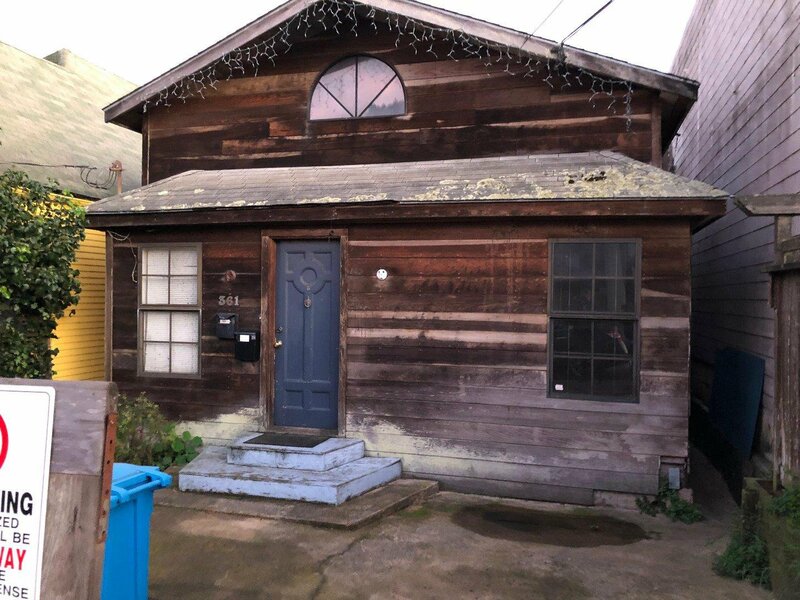 Located in the Ingleside district of San Francisco, this 1 bedroom home, (total of 4 rooms per tax records) is conveniently located close to Ocean Avenue & Geneva Avenue shopping districts. The property also has a nice sized backyard. There are good transport options close by along with excellent freeway access. The property is larger than tax records reflect and has been converted to include two separate living spaces, both of which are currently tenant occupied. The upper floor level has high ceilings and lots of light while the lower level offers direct access to the back yard. Square footage and improvements are not warranted by Seller or agents. Do not enter the property or its lot without an appointment with agents.